I’m legitimately worried that this movie will be terrible. 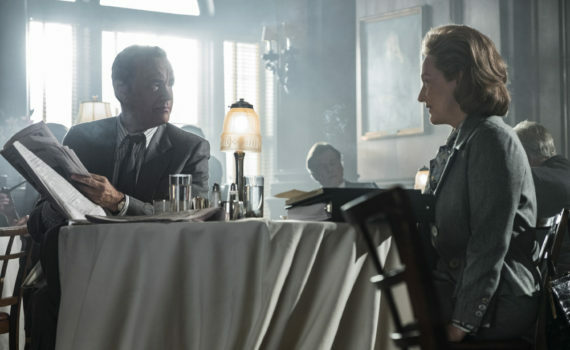 We saw it with Cate Blanchett and Robert Redford in Truth, and I think we might see the exact same thing with Meryl Streep and Tom Hanks in The Post. It’s a combination of Truth, Bridge of Spies, and Spotlight, and I’m not sure that’s something I’m all that excited to see. The content is relevant, the actors and director are unquestionably excellent, this film is already getting buzz as the most likely to win Best Picture; I just don’t see it.